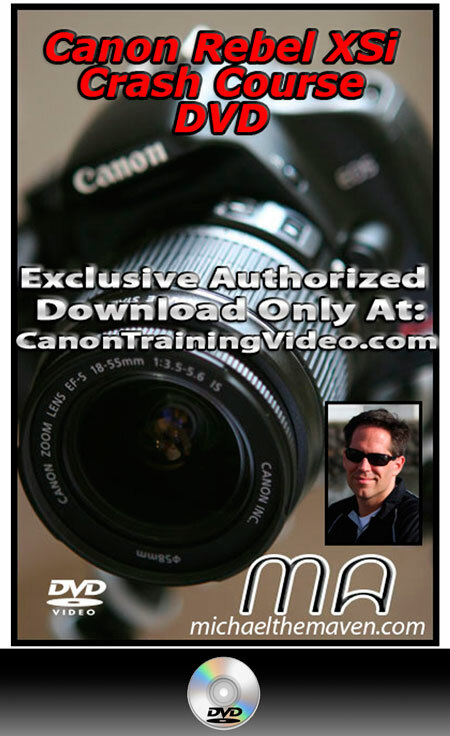 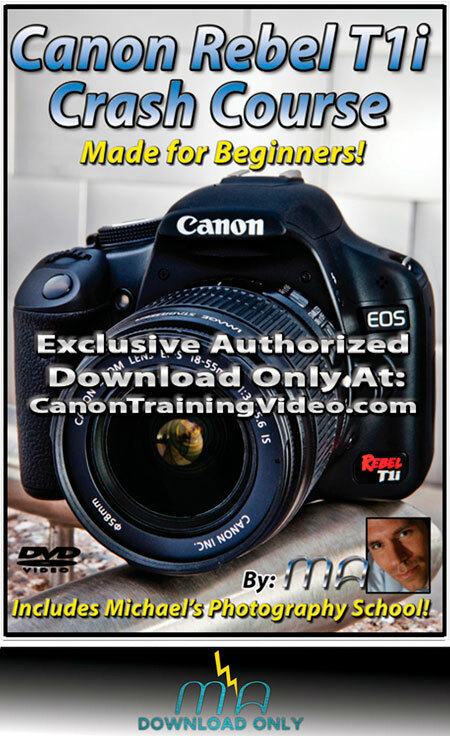 Award winning instructor and professional wedding photographer Michael Andrew takes us on a step-by-step tour of the Canon Rebel T3i in this limited edition training DVD. 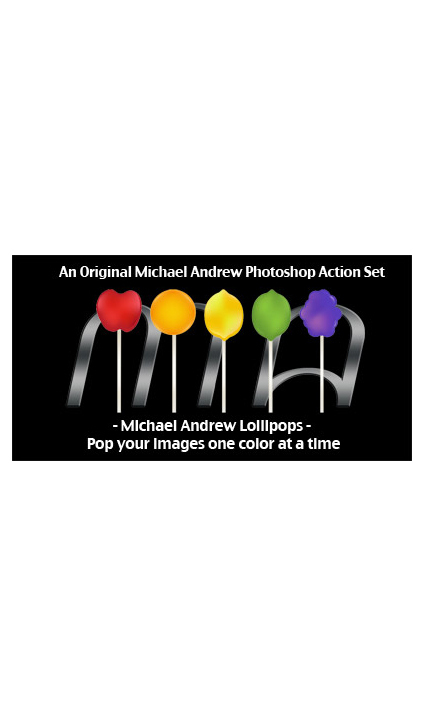 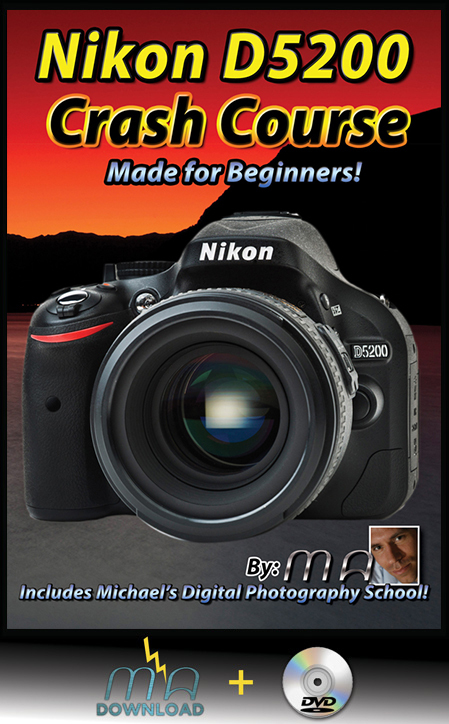 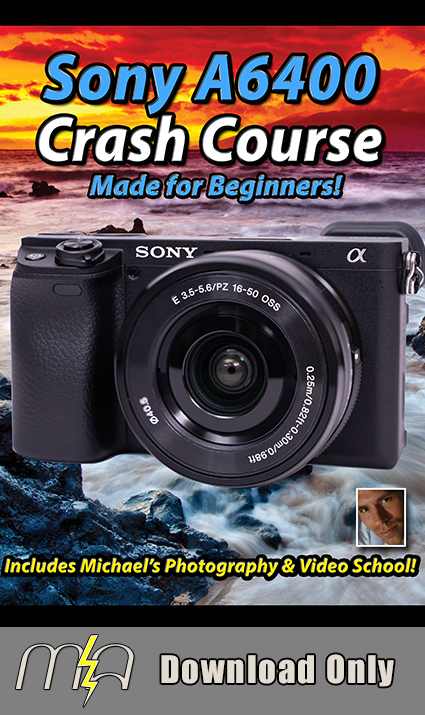 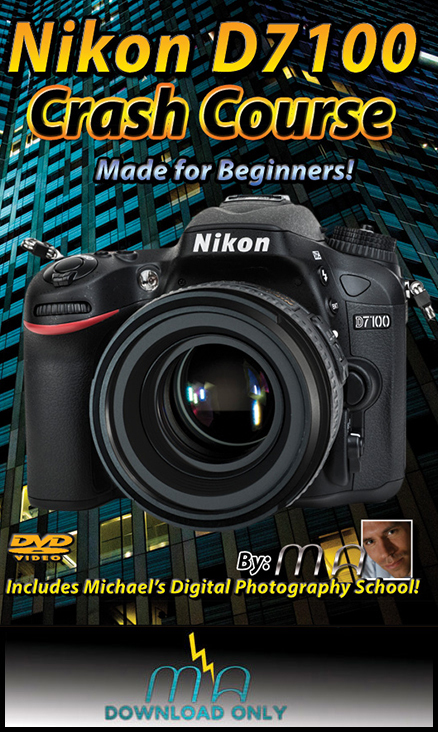 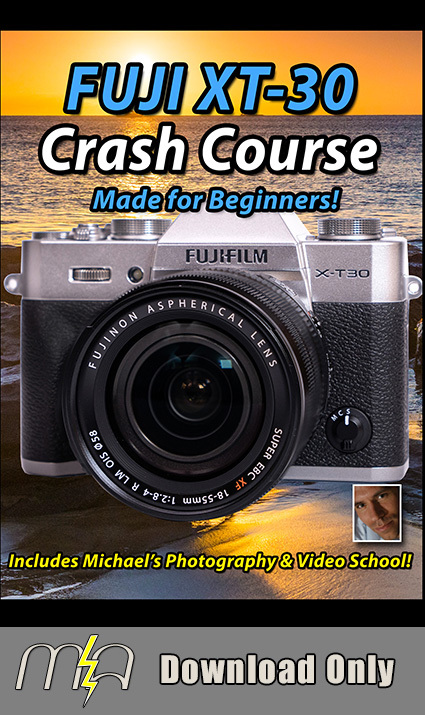 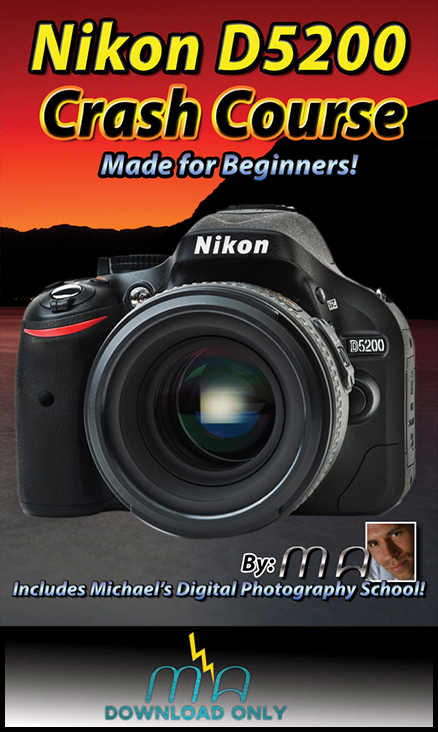 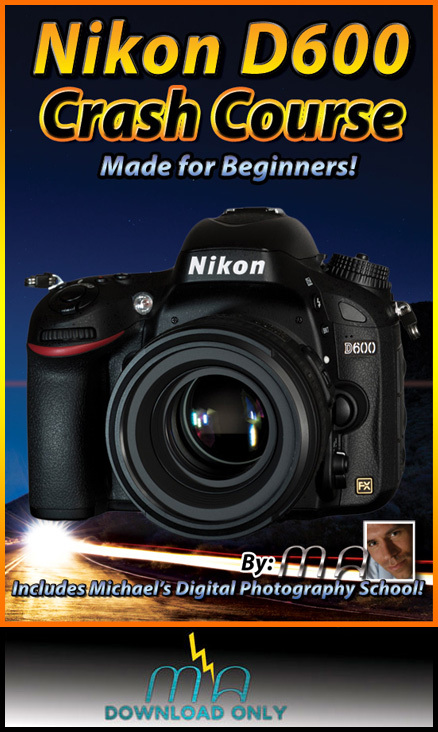 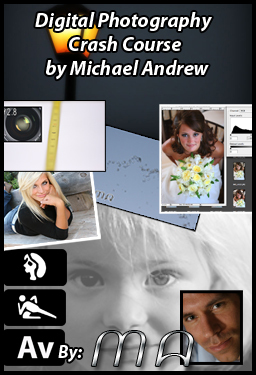 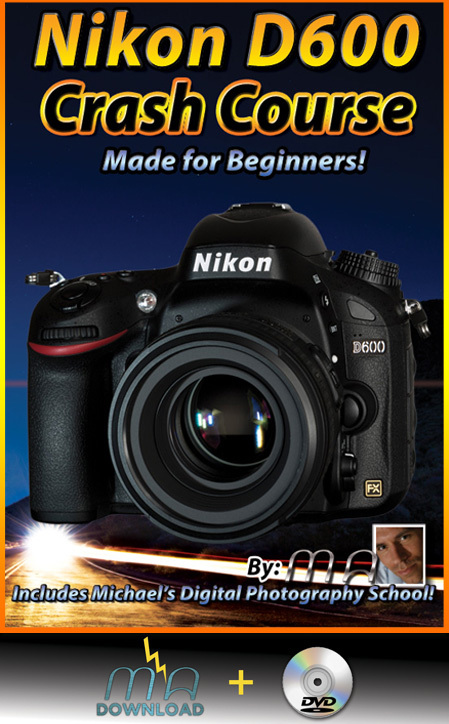 Michael Andrew’s unique approach simplifies SLR digital photography and shows students how to use simple techniques to take amazing photographs. 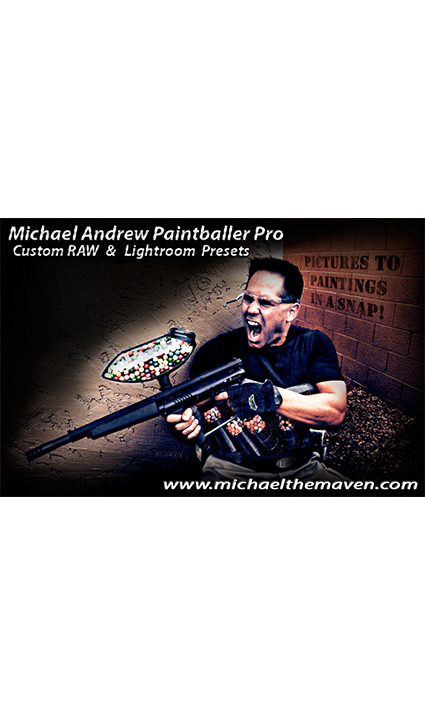 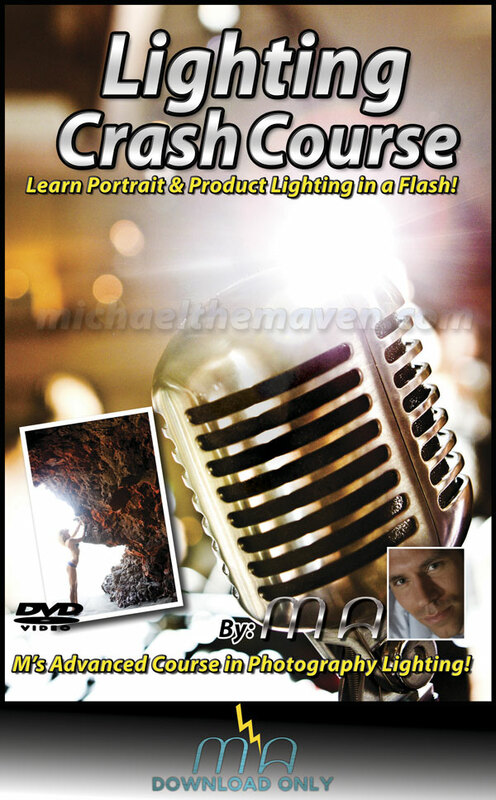 Michael blends technical competence with artistic fundamentals in this truly unique training DVD. 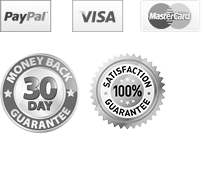 Beginning photographers consistently say "Michael's DVD was the best investment Ive made in my photography". 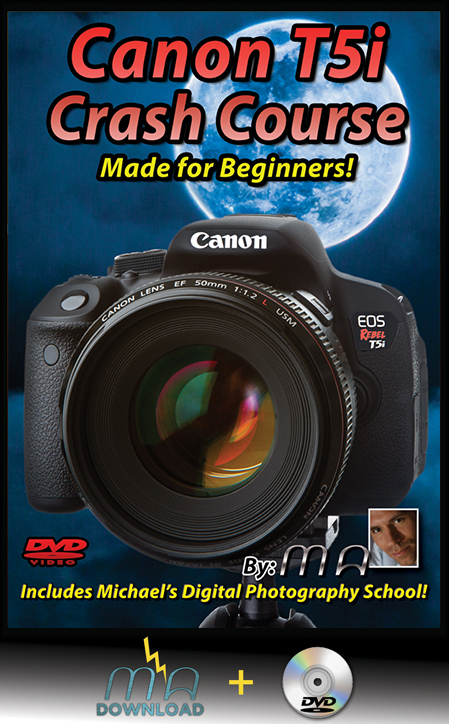 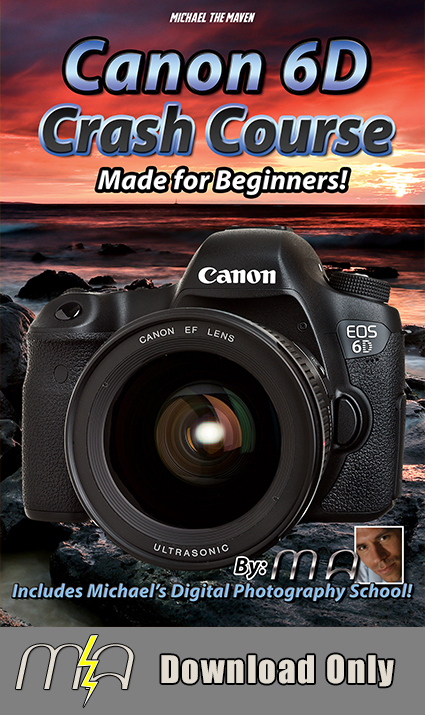 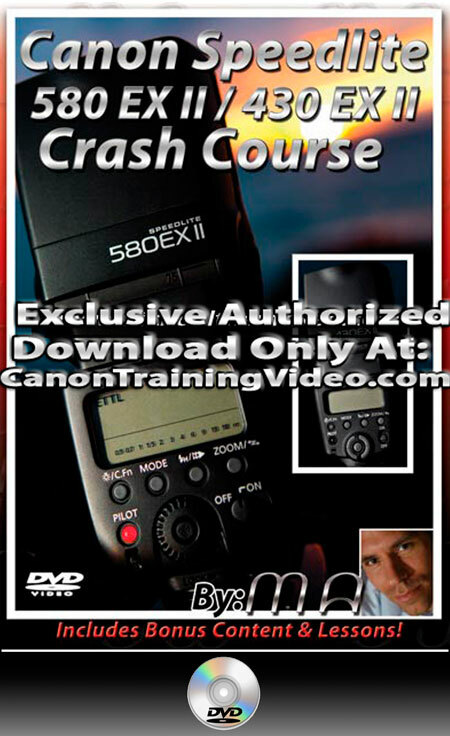 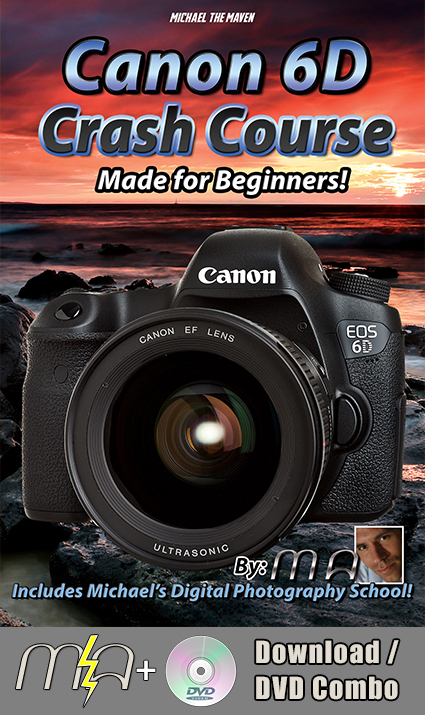 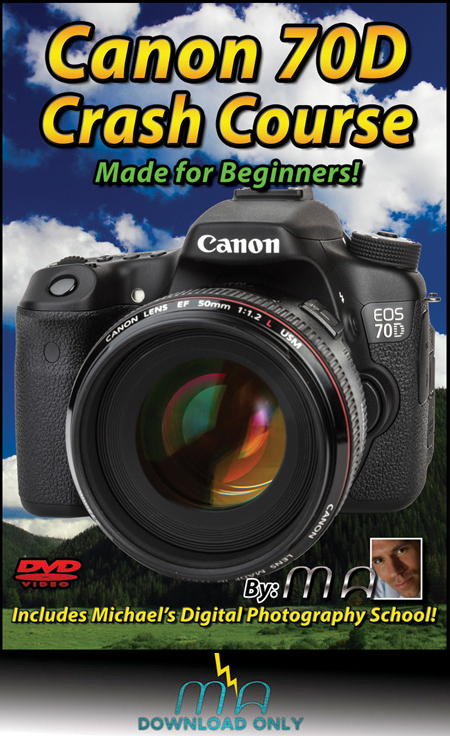 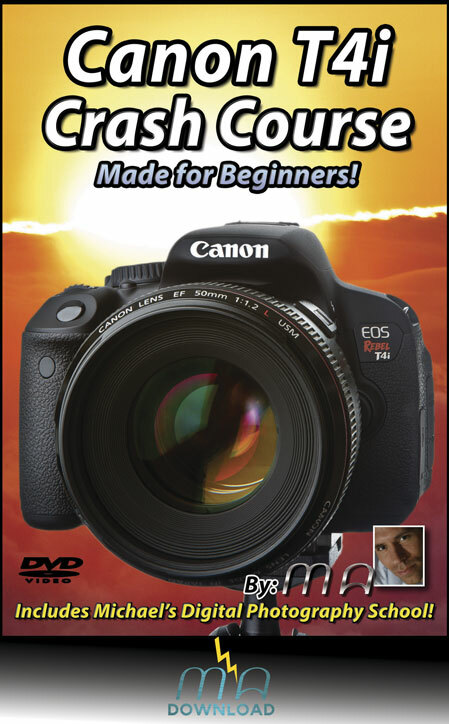 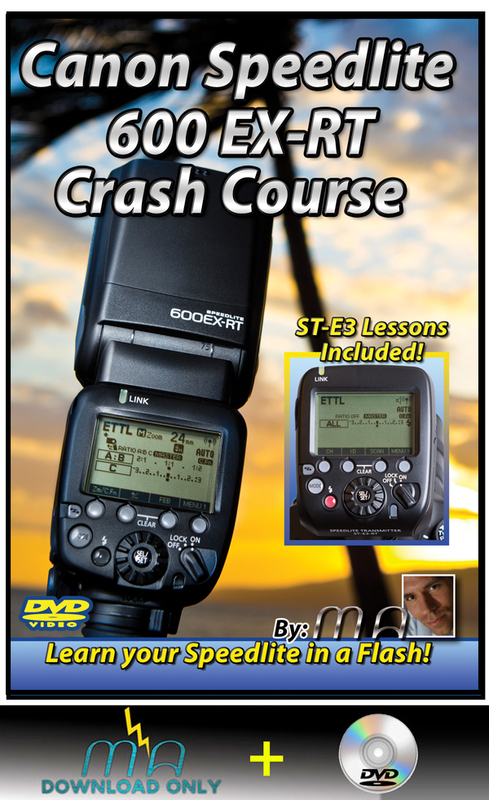 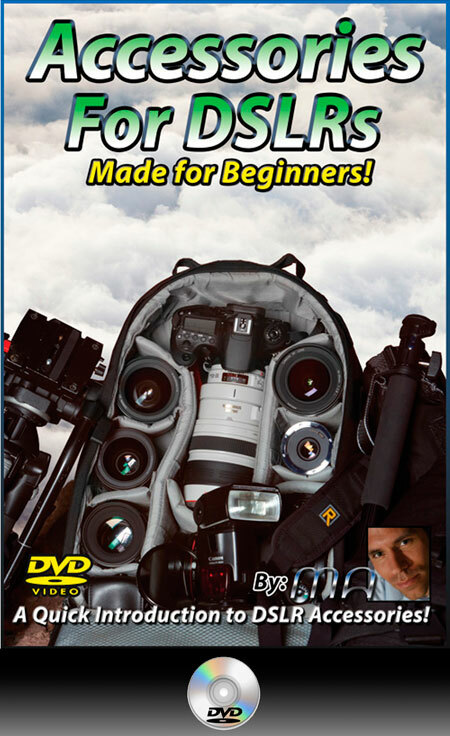 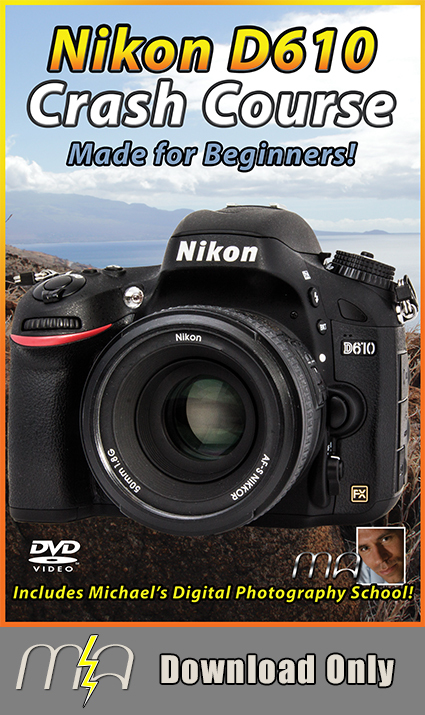 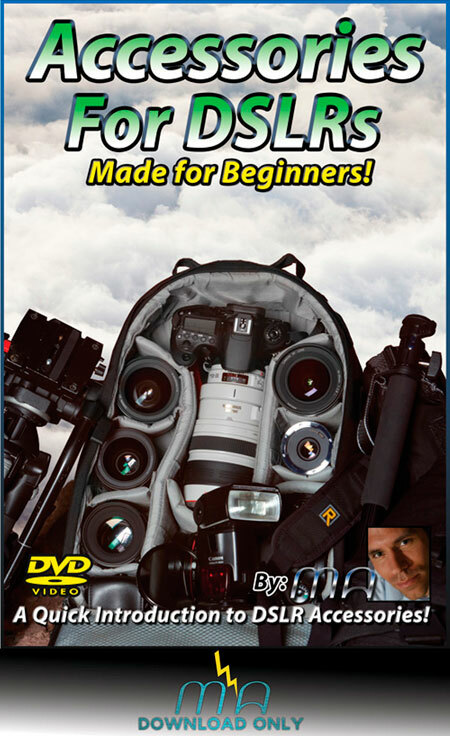 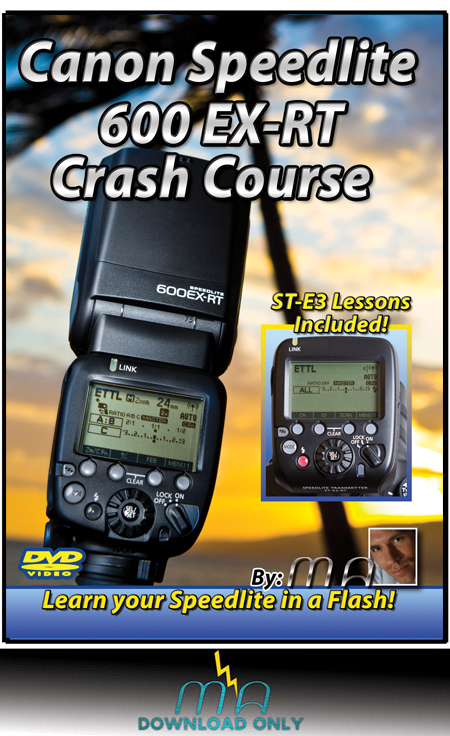 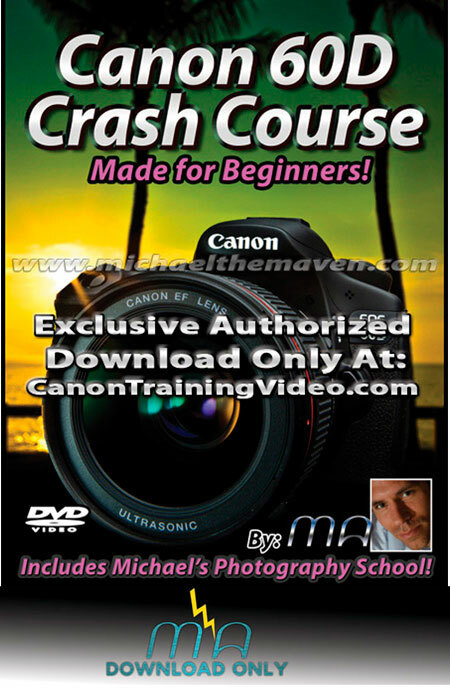 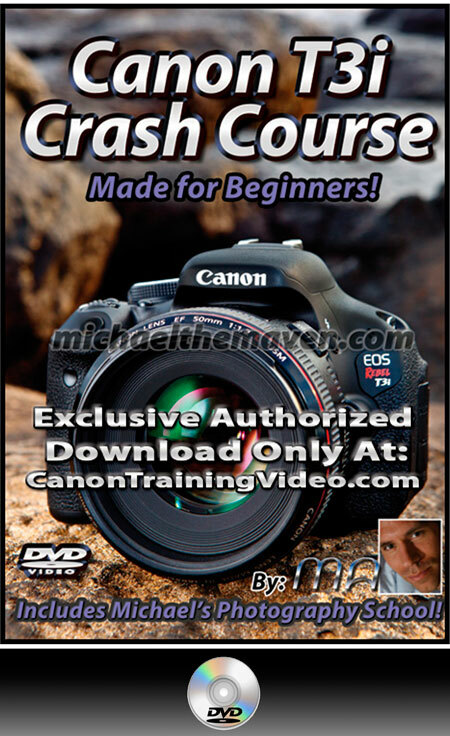 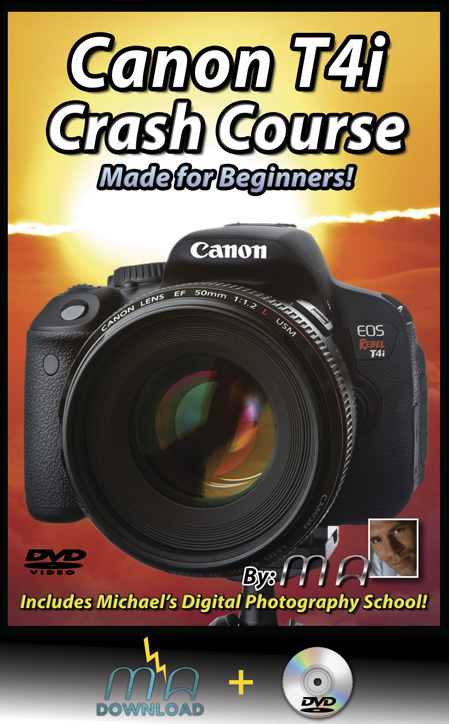 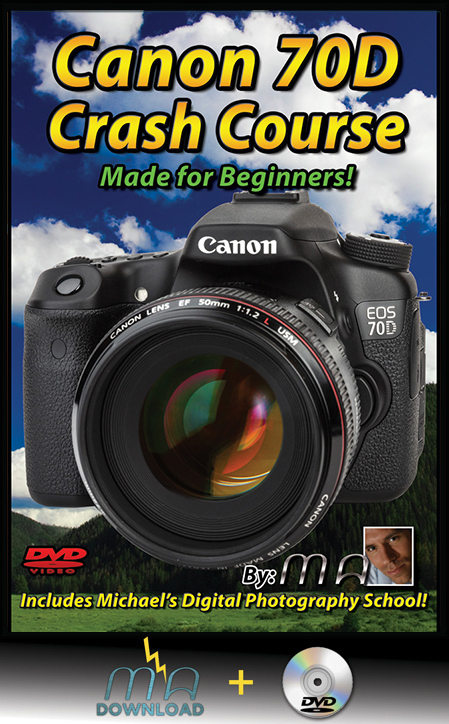 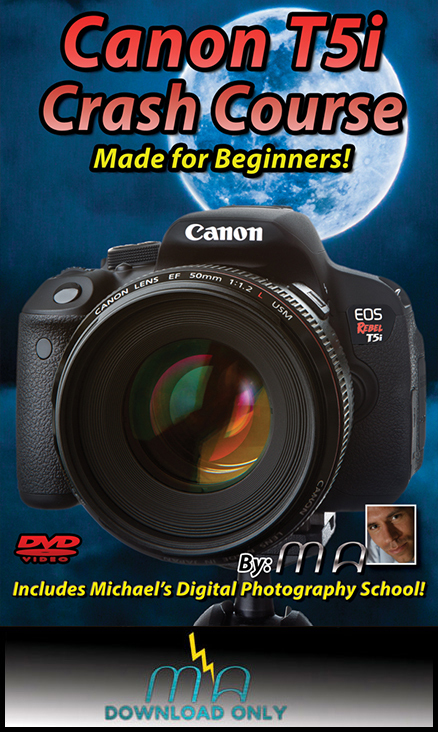 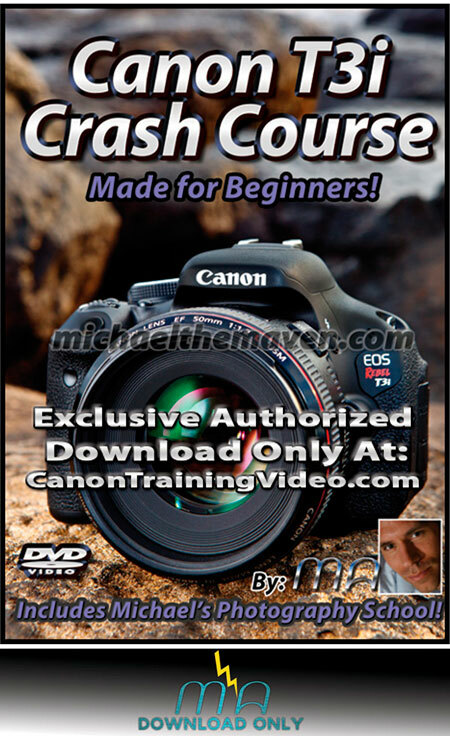 If you own a Canon Rebel T3i and are looking to improve your photographic skills or aren’t exactly sure how everything works….this is the DVD for you! 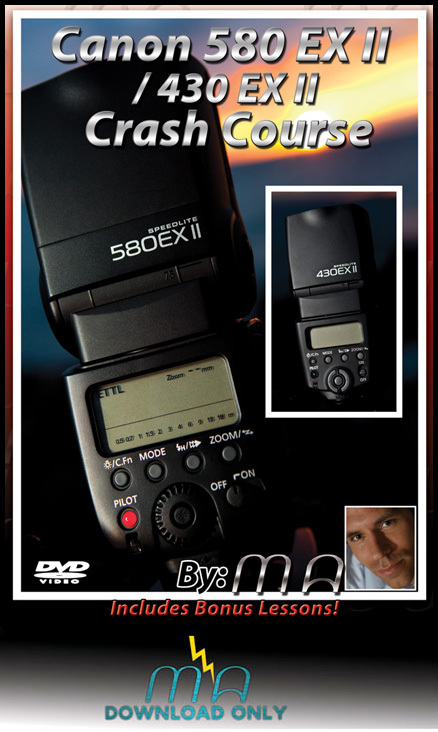 T3i Live View Focus Modes! 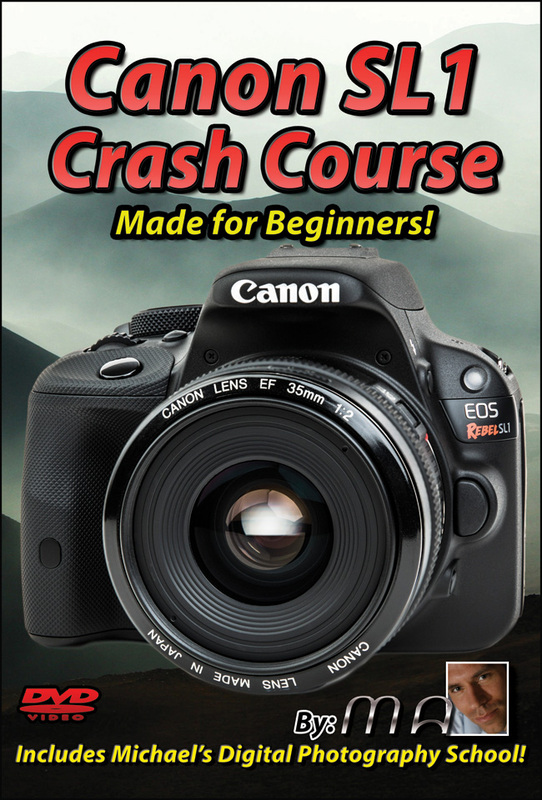 Sample Lesson: Canon T3i Buttons and Interface! 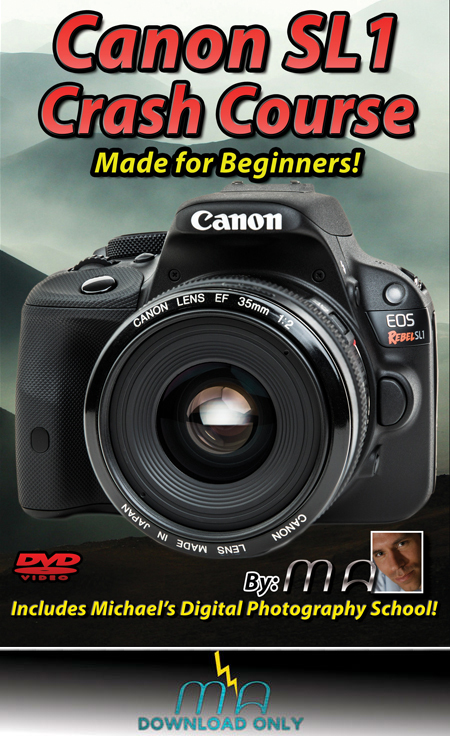 Sample Lesson: Canon T3i Digital Movie Zoom! 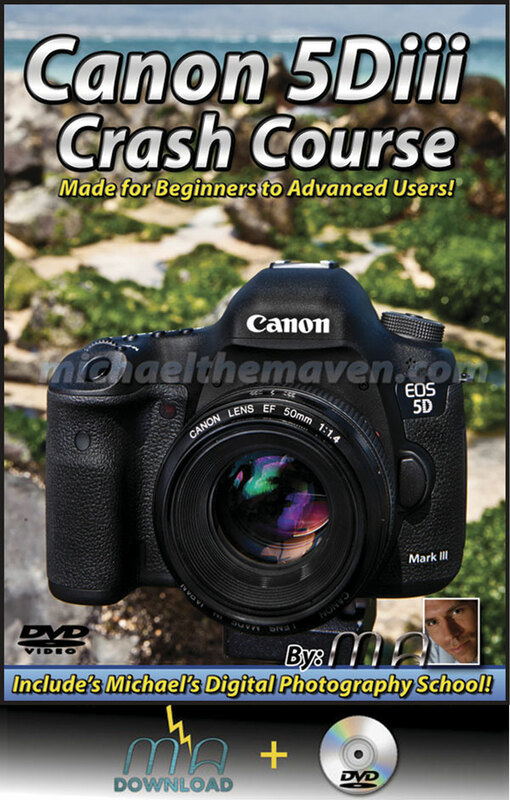 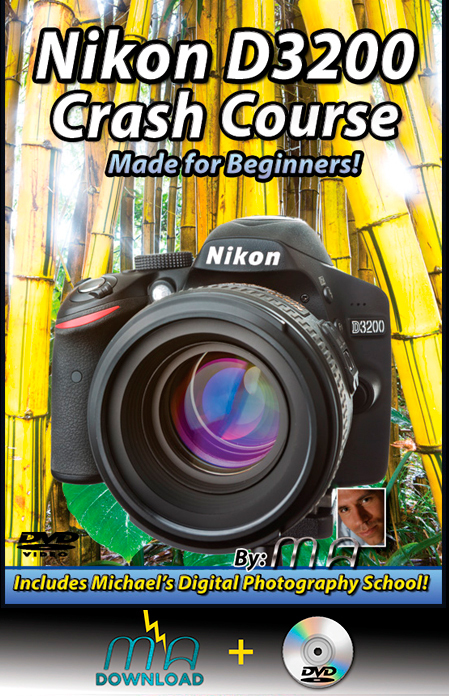 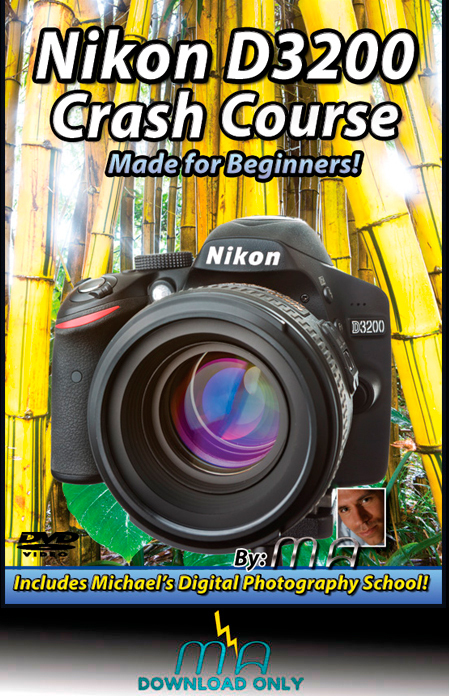 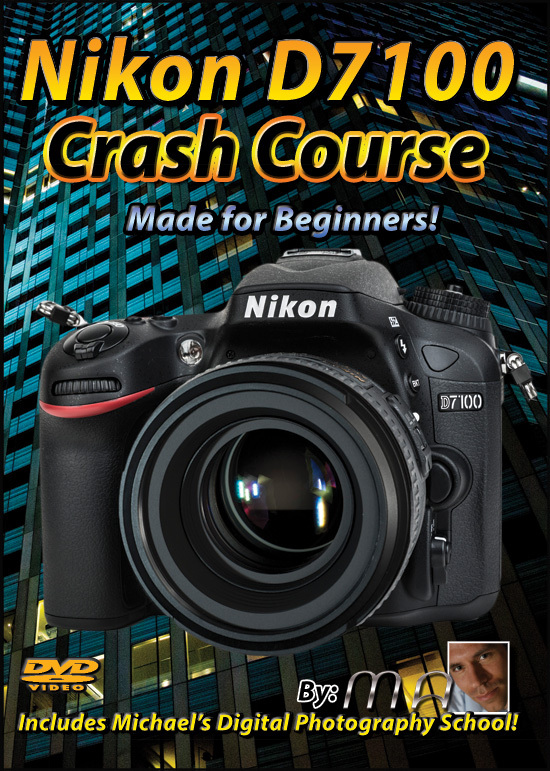 I recently purchased your T3i Crash Course in preparation for a trip with my girlfriend to Kruger National Park in South Africa. 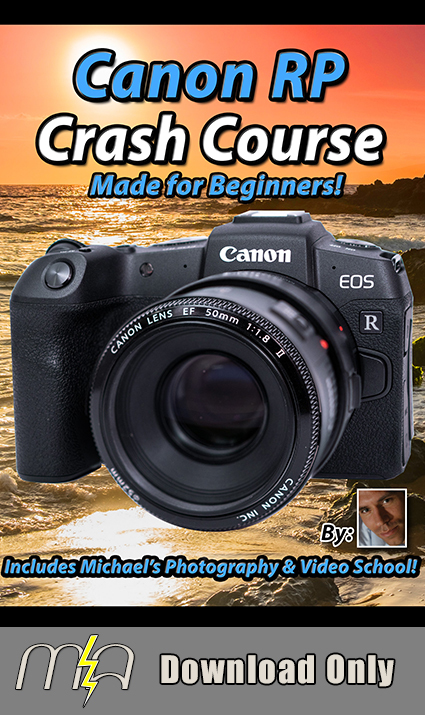 We are both novices to photography and needless to say were very intimidated by all there is to learn both in terms of the camera functionality and all of the various theories of photography. 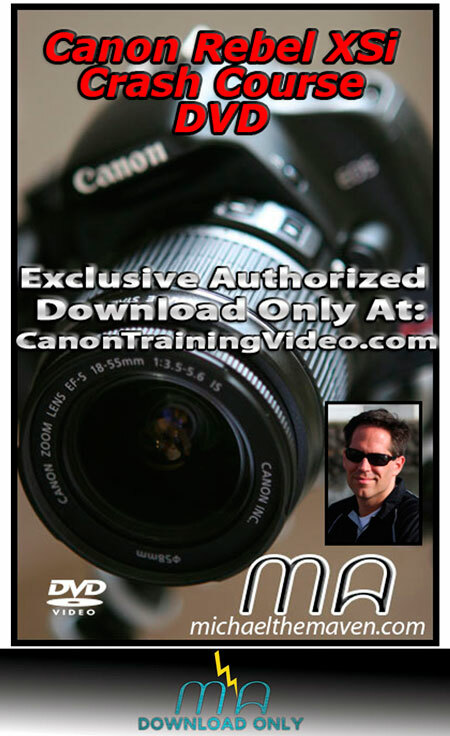 I wanted to tell you how much we enjoyed your training video, not just because it was so informative and easy to understand, but also the confidence that you instilled in us to go out and take truly fantastic pictures of this once in a lifetime experience. 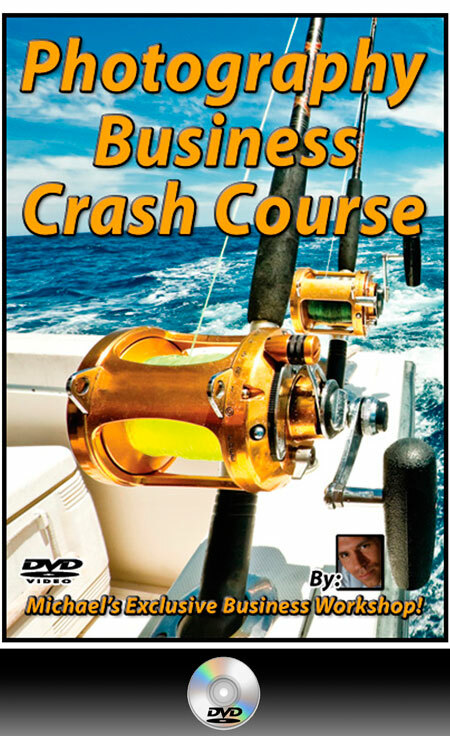 Thank you for providing such a great learning tool.